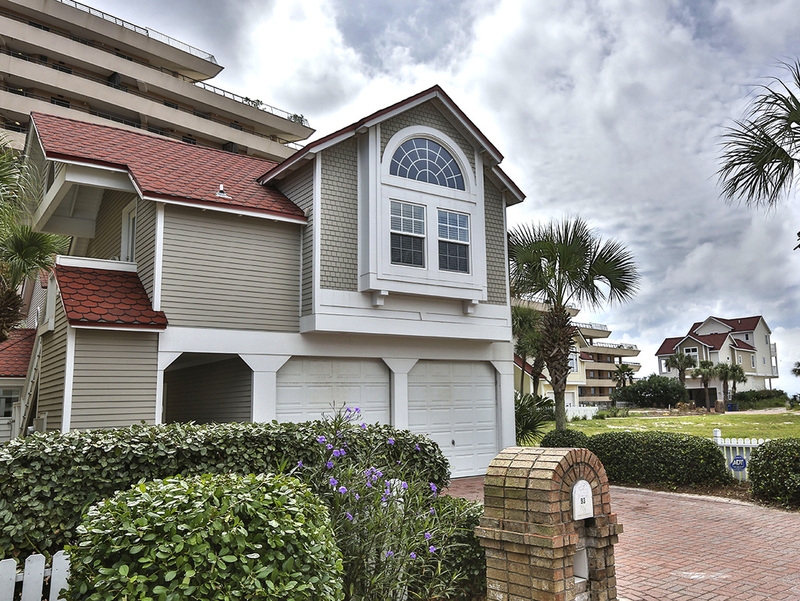 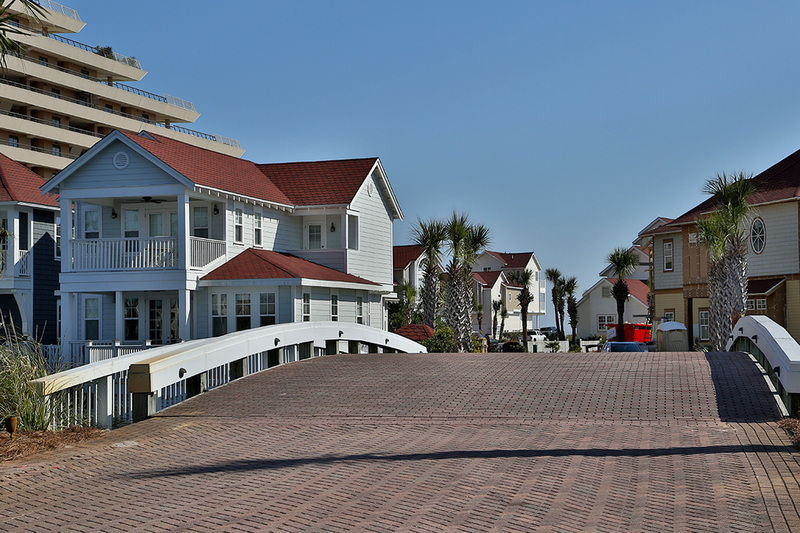 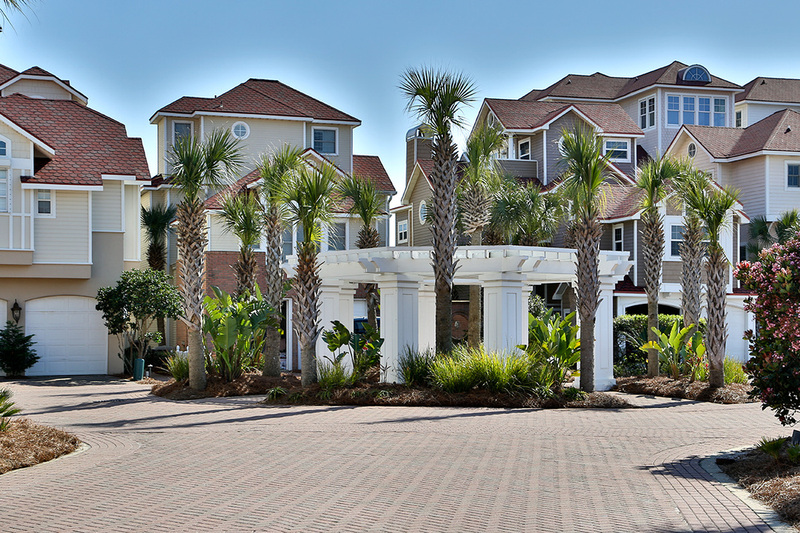 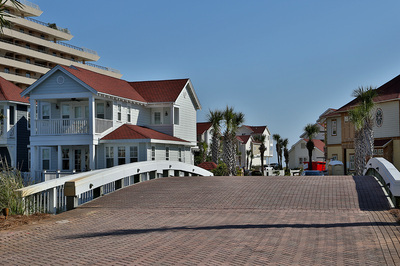 The premier beachfront gated community in Destin's prestigious Miramar Beach is ShipWatch. A private enclave that even the locals often overlook, this beach-side development hosts a handful of timelessly styled vacation rental homes. 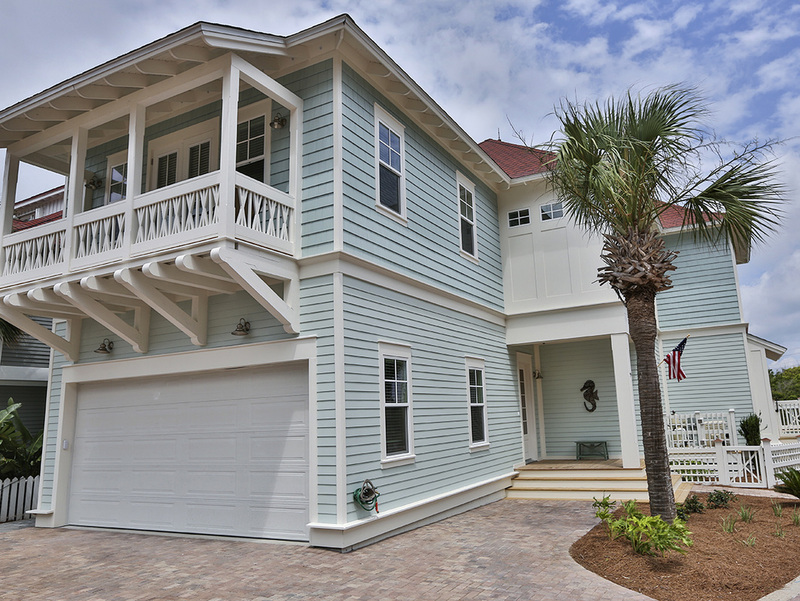 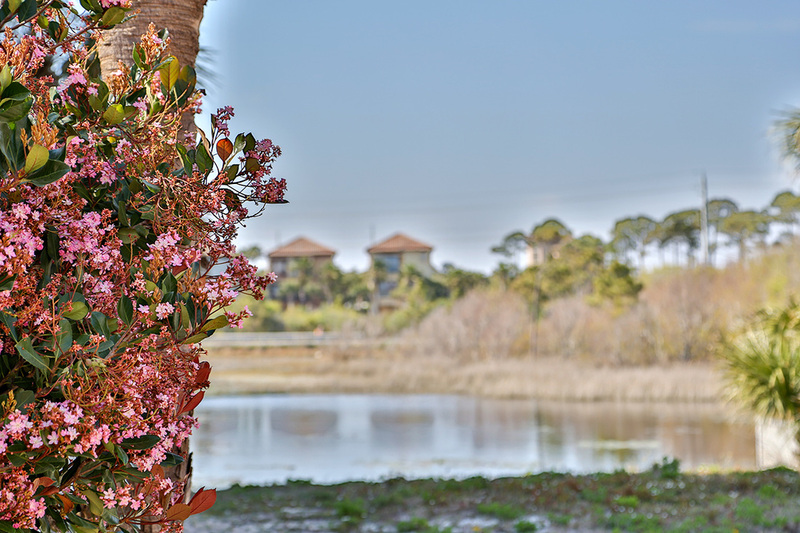 A stone's throw from Scenic Gulf Drive and across a narrow bridge, these residences offer a rare piece of private paradise situated along the most desirable stretch of Destin's beaches. 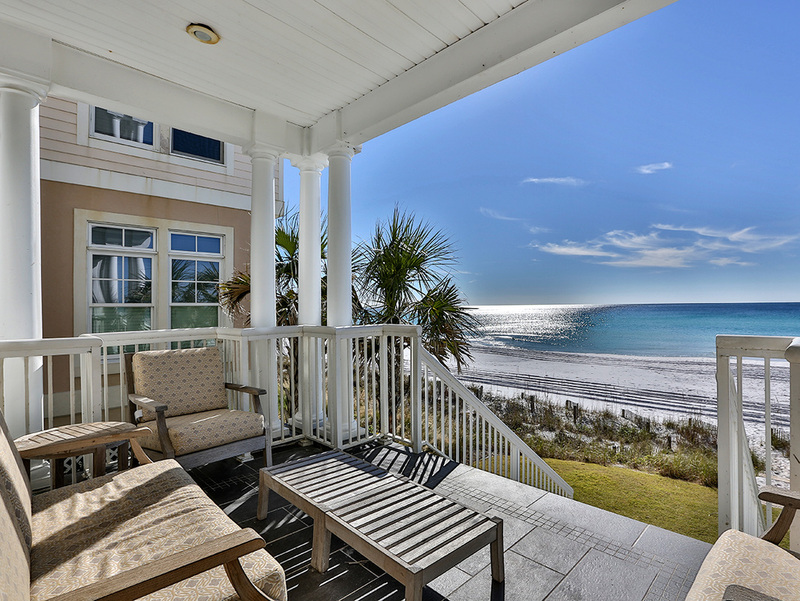 Meticulously maintained and cared for, these vacation rental homes are ideal for families looking to spend quality time on the sugary white shores of Florida's great Northwest. 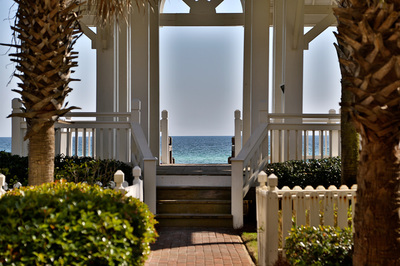 Please take a moment to explore our selection of beach rental homes and contact us immediately if we can be of service.